Kenneth William Morgan, professor of religion emeritus who helped establish Chapel House, died recently at the age of 103. 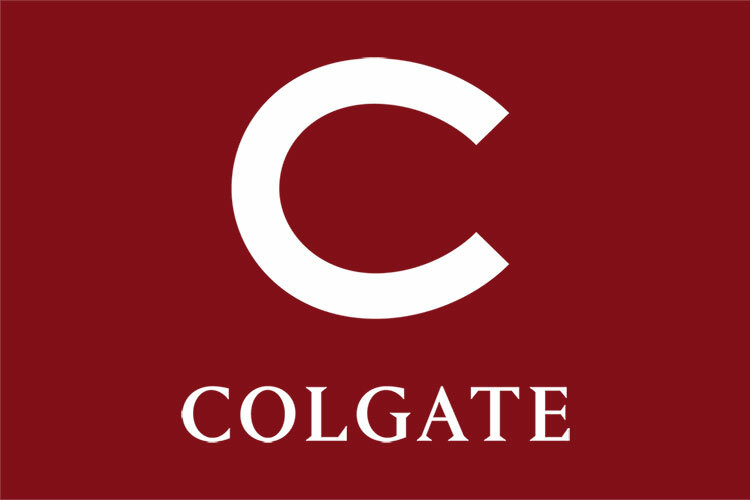 During his Colgate tenure, Morgan served as university chaplain, professor of religion, director of Chapel House and director of the Fund for the Study of the Great Religions of the World (both of which he helped establish). He also served a three-year term as director of the Division of the Humanities. He edited three works, considered far ahead of their time, on Hinduism, Buddhism, and Islam. He also authored an interpretive study, Reaching for the Moon on Asian Religious Paths, his major publication. Morgan was instrumental in the founding of the American Academy of Religion and while serving on the Hazen Foundation helped to launch programs to encourage the teaching of Asian religions in the United States. He also played an important role in the launching of the Center for the Study of World Religions at Harvard University. He earned his degrees from Ohio Wesleyan University (BA) and Harvard University (STB), and held an honorary degree (LHD) from Simpson College. Prior to joining the Colgate faculty in 1946, Morgan lived in Hindu monasteries in India for a year, became director of the National Council on Religion in Higher Education, director of the religious activities at the University of Michigan, and during the war years served as director of education for the American Friends Service Committee. He retired in 1974. He died in Middletown, Conn., on Dec. 23. Predeceased by his wife, Amy Cowing Scott, he is survived by his three children, David, Scott, and Alan, and their families. An on-campus memorial service is being planned. Details will be made available as soon as possible.